Tangled and True: make-up must haves. I must admit I am pretty boring when it comes to make-up and getting ready but I have a few things that I absolutely could not live without. That is on the rare occasion I make it past a shower and pony tail. 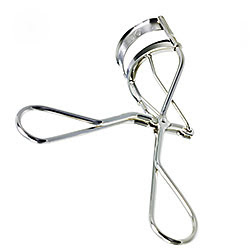 The Shiseido eyelash curler is hands down the best that is out there. I promise. 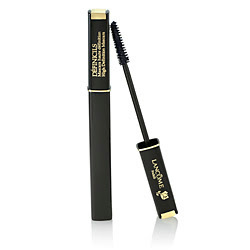 I have tried many and this is the only one that works every time, doesn't pinch or kink your lashes and it has never once pinched my eyelid or hurt. It has to be one of my all time best beauty products. My favorite of mascara I've used to date. I have tried other brands and always end up back with my trusty Lancome DEFINCILS. No clumps, spider lash or Tammy Faye, just long, pretty lashes. Perfect. If you have children this is a must have. 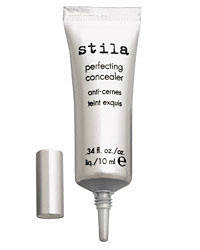 The absolute best in covering under-eye circles. No cakey build up, just clean and bright. Seriously you'll thank me. And of course, life would not be complete without a little gloss. The minty freshness was enough to convert me on it's own, but the colors are subtle, the gloss not too thick, and it wears well. Like I said, I am not very adventurous in the make-up department, so I'd love to hear your must haves and favorites. It's always nice to know what other moms consider their lifesaving products. I'm a big fan of Benefit's Benetint cheek and lip stain. Especially now that I have a baby that I'm kissing all day long, it's nice to be able to give my cheeks and lips a bit of color without worrying about it rubbing off on him. The stuff also lasts forever! I've had the same bottle for well over a year. I'm pretty low-maintenance on the makeup too, but I've recently discovered mineral powder... I didn't go for the expensive stuff, just the Maybelline, & it's amazing! 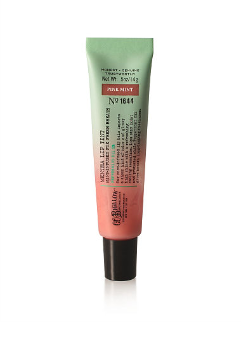 It hides pores without clogging them & reduces face shine, which is a big deal in the humid Midwest. Oh my gosh- could not live without that lipgloss either! it's my all time favorite. Another good under eye concealer that I couldn't live without is bobbi brown's. I carry it around with me like a child. Origins Once Upon a Shine. Gloss is a girl's best friend! I need all the help I can get with makeup. But I'm happy to say I have 3 of the 4 items listed. Maybe there's hope for me still! Elizabeth Arden's 8 hour cream! Brilliant! !